This guide was prepared for patients, residents, and their families who are receiving services, residing, or visiting Kingsbrook Jewish Medical Center. It is our sincere wish that all our patients and residents have a complete and speedy recovery. However, in the process we are committed to ensuring their comfort both physically and spiritually. 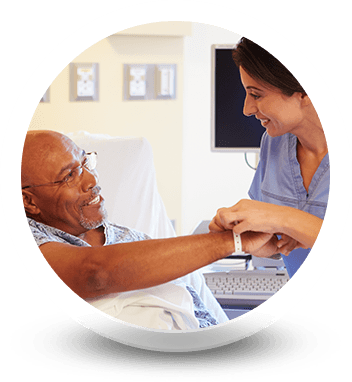 At Kingsbrook, we treat the needs of the person, not just the illness. 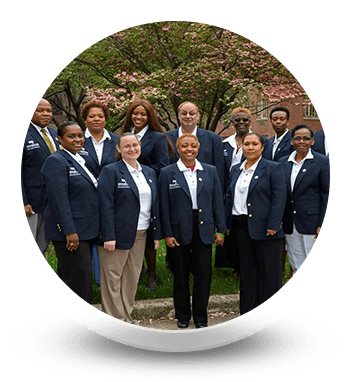 We recognize that while patients and residents come to Kingsbrook for physical healing, these same individuals also have spiritual needs. 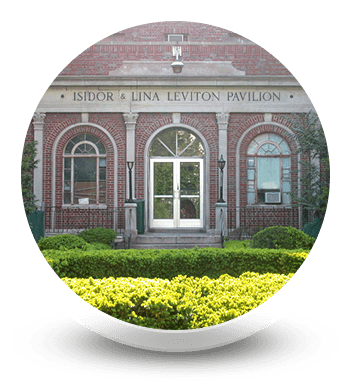 The mission of the Chaplaincy Department at Kingsbrook Jewish Medical Center is to assist patients and residents of all faiths to maintain these spiritual needs. Illness or extended hospital stays are stressful for all. Sometimes all that is needed is a friendly visit. Sometimes assistance is required with personal concerns, or perhaps more extensive counseling is desired. 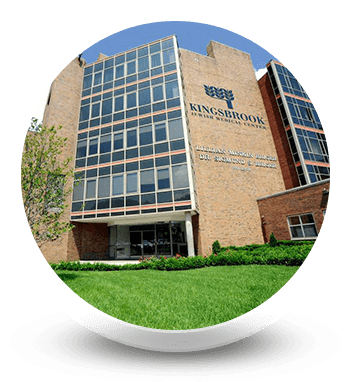 Kingsbrook provides a full range of spiritual support for all patients of various religious denominations.